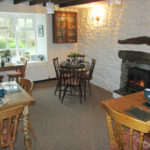 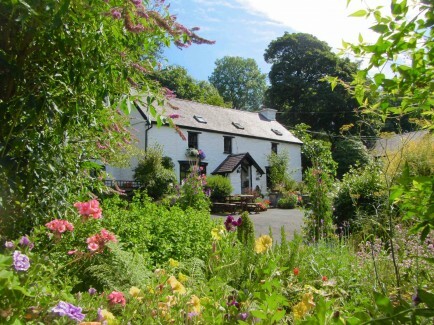 Brynarth Country Guest House offers Bed and Breakfast accommodation near Aberystwyth, Mid Wales. 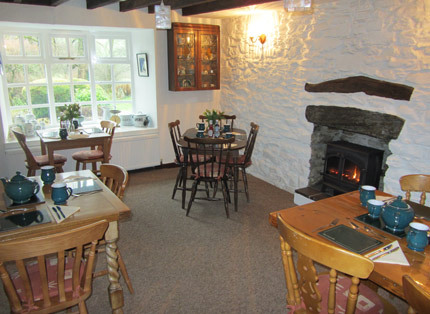 We are nestled within the beautiful countryside in the foothills of the Cambrian Mountains, amongst some of the most stunning scenery in the Ystwyth Valley. 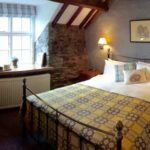 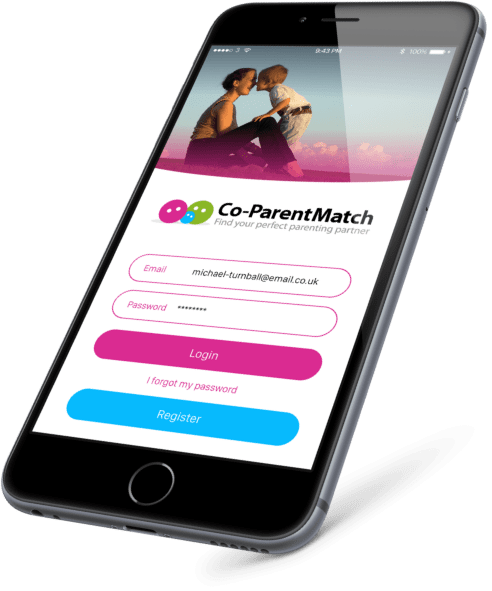 Ideally located to access the many attractions in Ceredigion & its beautiful coast, The Ystwyth & Elan Valley and close enough to easily enjoy the bustling coastal town of Aberystwyth (20 minutes drive from Brynarth). 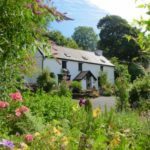 This 17th Century farmhouse and its barns have been tastefully and sympathetically renovated in keeping with Brynarth’s age and time in history, with 2 acres of bluebell woods included within its 8 acres of grounds. 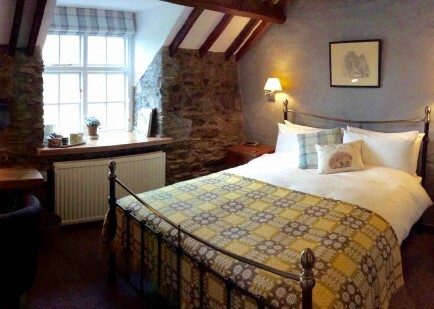 It is the perfect place to relax and unwind, whether for a weekend break or a longer stay.